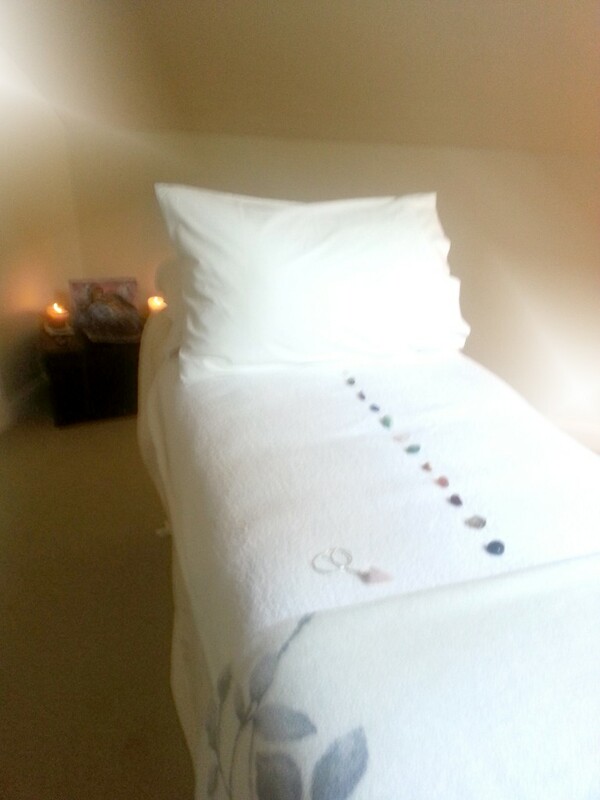 I have trained in a few energy healing techniques: Reiki, Seichem, Colour Balancing & Angel Healing. They may differ slightly but the root of all of these healing techniques is to balance and heal the energy in a person’s subtle body. You may have heard of the physical, emotion and mental body, and then there is also the subtle body. The subtle body has many layers to it and it plays a major role interacting with the other bodies. If there is a negative emotion, a stressful thought or a difficult situation that we experience it will effect or have an energetic disturbance on our subtle body. Those that are sensitive will feel this more then others. Emotions that are not released or dealt with will cause blocks in the subtle body and if left or ignored they may fester and manifest into a physical aliment. A stressful overactive mind will have a knock on affect to the subtle body and will find ways to slow you down if you do not rest when needed. You may notice signals in your body, but you keep working thorough the tiredness or pain then eventually you will be forced to stop due to the physical body literally failing so you have to rest. These are extreme cases but they seem to happen more and more these days due to society and financial pressure. An energy healing will release and built up blocks or even dissolve an emotion that you have buried before it manifests. An energy healing is good maintenance for the subtle body, it calms the system and frees up any blocked energy so it can flow at a better rate. Energy healing can also raise the vibration of your Energy Body, therefore opening you to your Higher Self and best potential. Energy healing is also used to assist in opening the Chakras and raising the energy so that you can tap into your intuition. There are many ways to balance the chakras but this is a nice way to treat the body on many levels. Energy Healing is using pure love and light energy. This is the only powerful energy that can remove blocks and release negativity: Love. What does the Practitioner do? 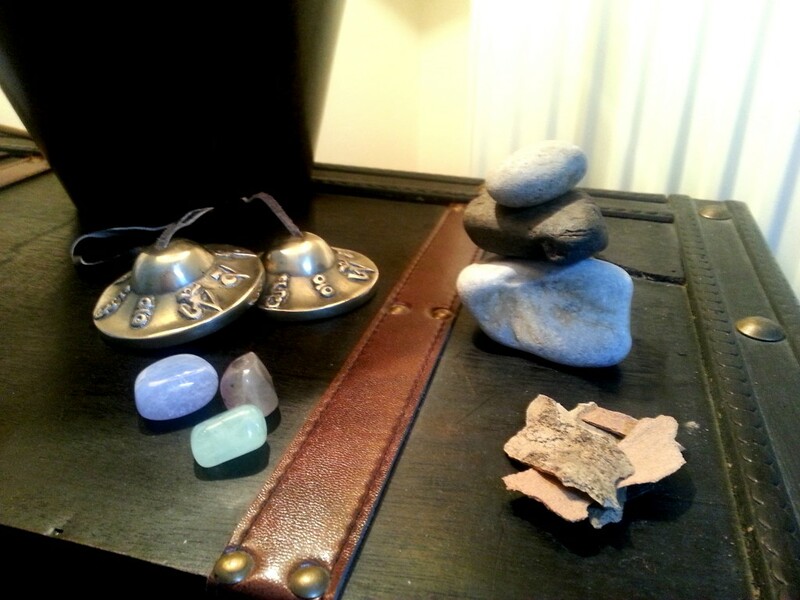 I use many forms of energy healing techniques to assist in the healing session. 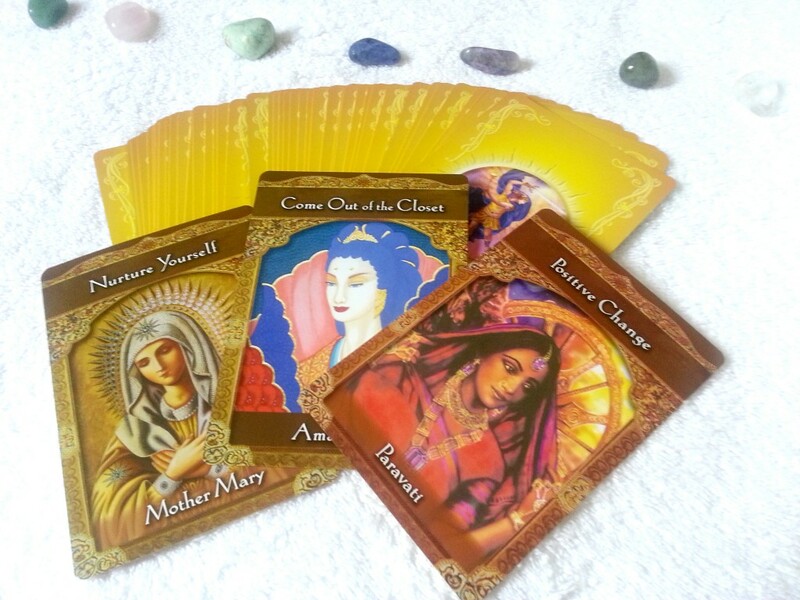 I may use card reading to gain better insight, or dousing with a crystal pendulum, and then I will guide my client through a meditation so they can relax. Once I have connected and grounded my energy then I can start channelling Source Energy through my hands and into the subtle body of my client. I can then detect or get a reading of the chakra and energy flow and clear out negativity, balance with crystals and use Source Energy to fill and heal that area. I generally run from the Crown of the head to the Root Chakra and scan both right and left side of the body for any thing else that needs a healing. 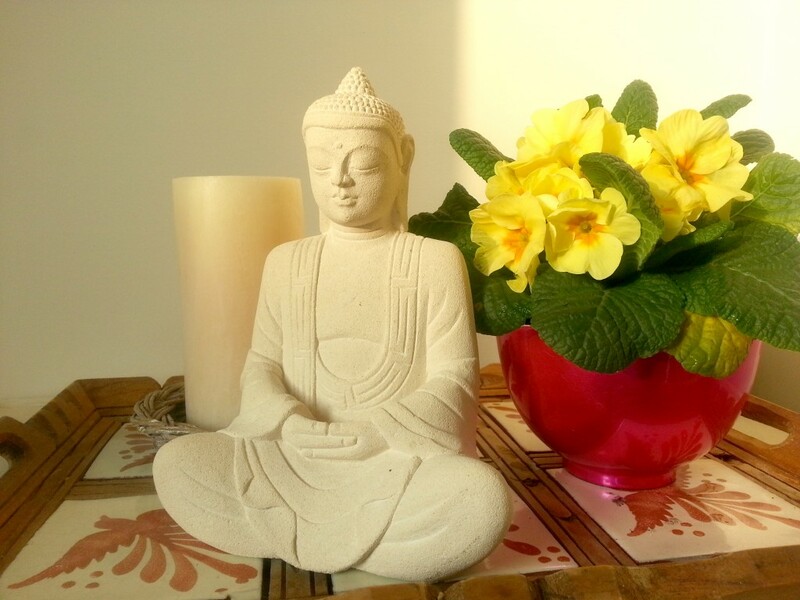 If affirmations are needed I may ask the client to repeat some to assist in clearing, or perhaps they need to observe a situation and breathe through it, again to assist the physical removal of trapped energy. If Source or Spirit has a message that needs to be passed on I will let them know of this, sometimes it is just the comfort of knowing a loved one is with them and that all is well. As the session comes to a close I generally cleanse the subtle body and space with sage or essential oil spray, you can also use gongs or sound to clear negative energy. Then their aura is sealed and protected and the healing is grounded to become Earth Form. Then I offer my thanks and detach from the Energy Channel and close the session. 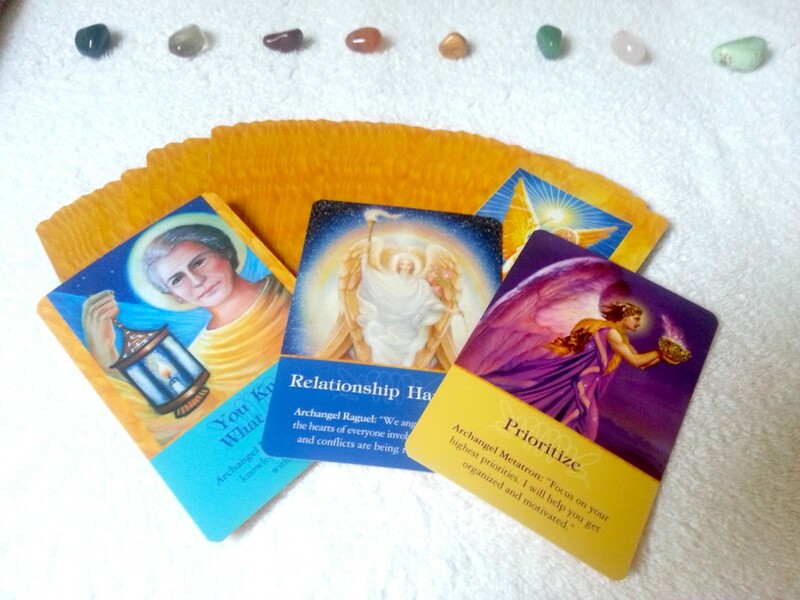 I will conclude by discussing with my client any thing that came up for them, sometimes I recommend meditation, affirmations or breath work to assist in further balancing and clearing. What does the Client do? The client generally arrives and discusses how things are and if there is a situation they wish to work on then that is talked about. Then they lay on the plinth fully clothed and wrapped in a blanket and rest. Once led through the meditation some may visualize the light clearing the body others may take the opportunity to rest and sleep if needed. If any questions need to be asked they can ask throughout the session or at the end. I like to remind people that tickly throat, twitchy muscles and gurgling tummies are common during a healing (from me or them). Some clients are quite sensitive and may see or feel the Source Light Energy in and around them. I love when we can share this at the end and openly chat about the session and the experiences.